Grahl has maintained the mission of creating high quality, multi-functional office chairs that are well designed with comfort for long sitting periods. Human Scale's ergonomic contour chair adds significant surface area reducing seated pressure for almost any user in any office environment. 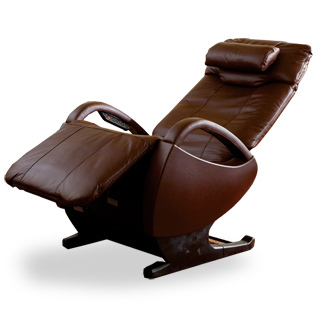 Since 1978 Haratech has been distributing the best variety of ergonimic chairs world wide. 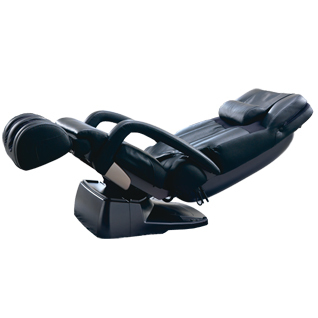 The best choice for your back is the Bodybilt Ergonomic Chair. Built to last, also gives incredible comfort for your health during sustained periods at your desk. comfort, and great value. Get your ergo chair today. With the average working person spending over 8 hours a day working in front of an office terminal or at a desk, steps need to be taken to insure their comfort and safety situated in a seated position. Many of us do not realize it but we are sitting in ill-formed, badly postured, non ergonomic chairs right this minute. Why not take a extra step and find the comfort and quality of a true ergonomic chair (some chairs designed by NASA engineers) for a FRACTION of the retail cost! After using our ergo chairs, we ensure that you will find yourself more energetic, more productive, and less likely to have 'creaks and groans' that normally come with sitting long hours. 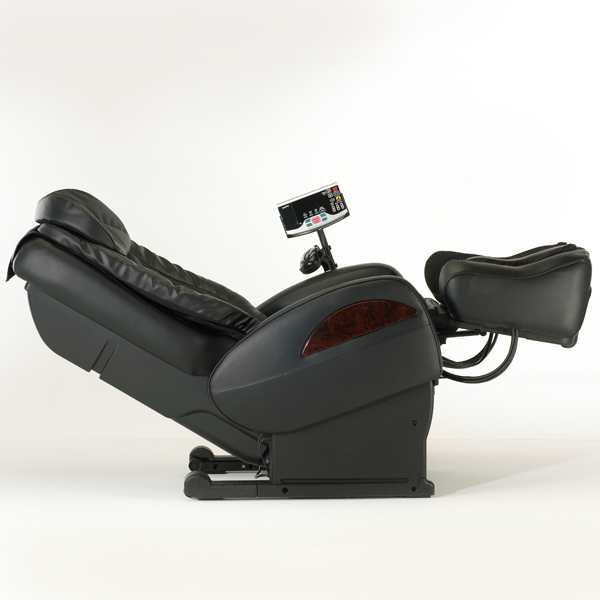 Ergochairs.com - Your back will thank you later! Shop Now or find super chair discounts at office closeout auctions. View the gold plated chair that is the world's most expensive office chair. Still have a question about Ergonomic Chairs?